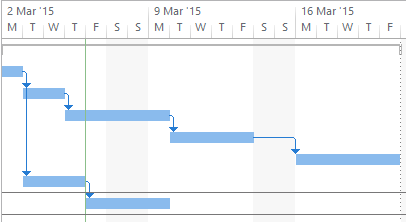 Critical Path in Timeline View with MS PROJECT 2013! Notice that Critical Path is Path on which if any Activity is Late, the whole Project will be late! This entry was posted in MICROSOFT PROJECT, Microsoft PRoject 2010, Microsoft Project 2013, MS PROJECT 2010, PMI, PRoject Management and tagged Microsoft Project 2010, Microsoft Project 2013, Microsoft Project 2013 - Critical Path. Bookmark the permalink. 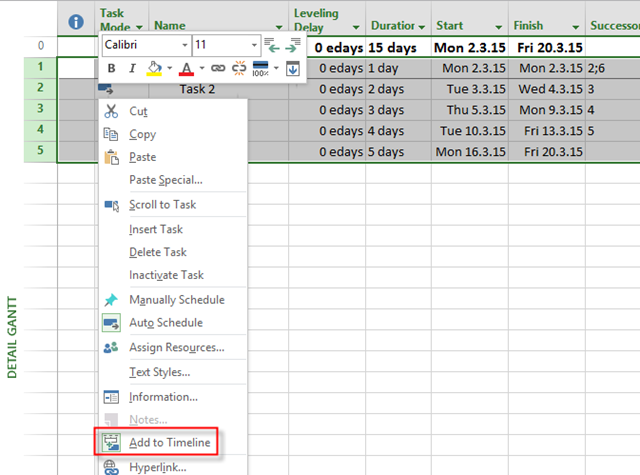 5 Responses to Critical Path in Timeline View with MS PROJECT 2013! Hello Nemad. I had this option set to less than or equal to 1, but I also had Calculate multiple critical paths checked. This was causing my issue. Thanks alot for your help! Well, I do not know what is an issue here! Hello Nemad. I am using Project 2010. 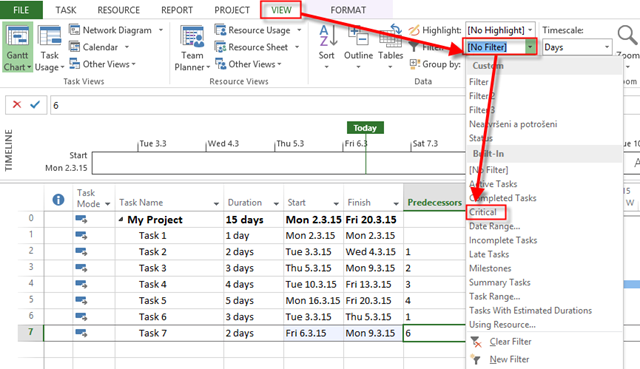 I have the exact same setup as your example but when I filter the critical tasks, Project tells me that ALL my tasks are critical. Why? 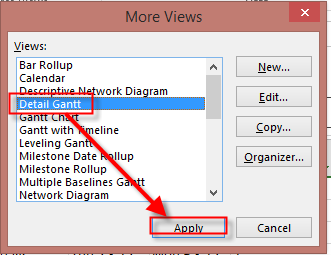 Please check out Option: “Task are critical if slack is less then or equal to:” It is located in MS PROJECT 2013 in File-Options- Advanced ion bottom of the scerrn. In this option it should be 0!